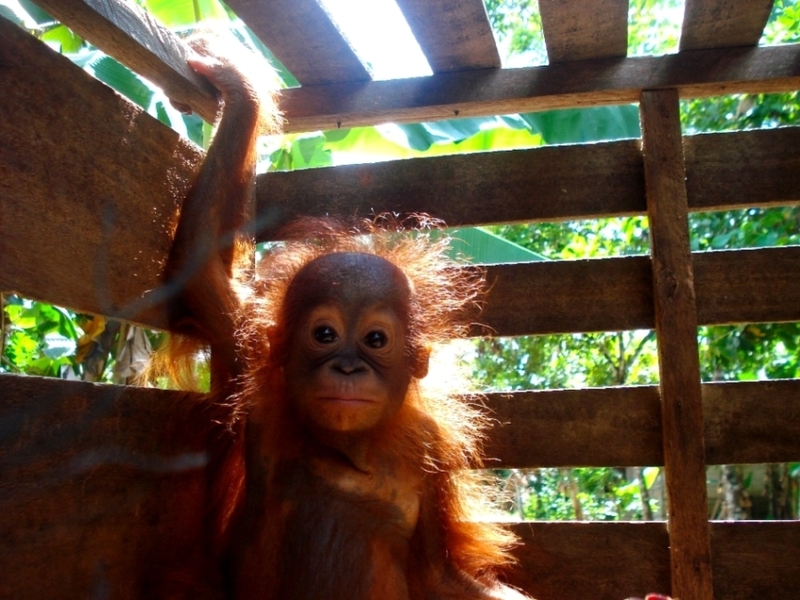 Hotlin Ompusunggu, from Sumatra, is not your average conservation leader. A doctor of Dental Surgery, Hotlin is Program Manager of the NGO Alam Sehat Lestari (ASRI), an organisation founded in 2007 and dedicated to protecting Gunung Palung National Park in Southwestern Borneo, whilst also improving the healthcare of communities that surround it. 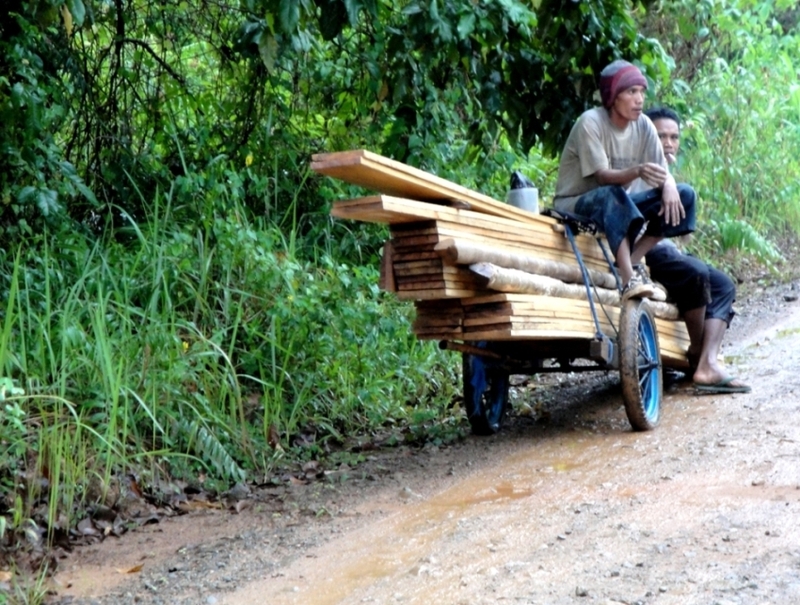 Poverty and poor health are powerful agents of deforestation and more than a third of local households have been involved at some point in illegal logging. Hotlin is working hard to change this. Through healthcare incentives, ASRI is applying creative solutions to remove the need for people to overexploit the forest whilst improving the health of 60,000 villagers. Those families who stop logging receive extra discounts on dental and medical care at the clinic. No-one is turned away. Those who do log are encouraged to participate in restoration activities or the NGO’s many alternative livelihood programmes. To date, the clinic has treated more than 16,800 patients and a mobile clinic service for remote villages has helped a further 1,200 people. 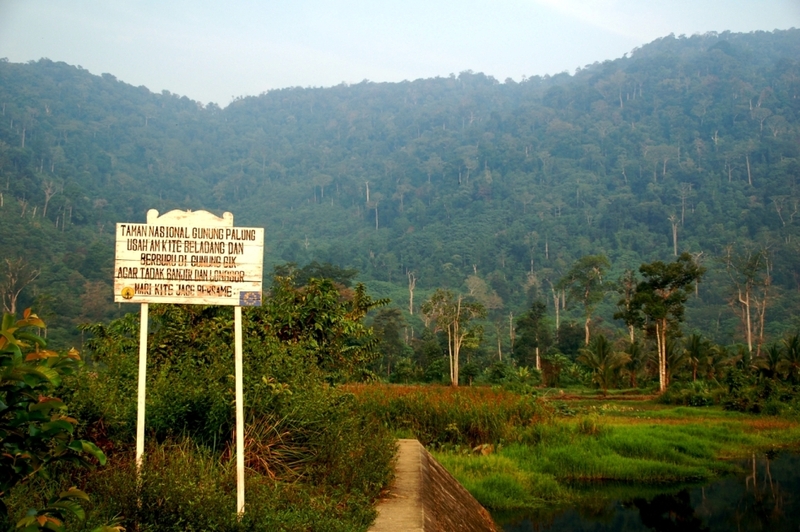 Following requests from locals who are not involved in logging, Hotlin and ASRI are establishing groups of “Forest Guardians” from nearby villages. These guardians monitor logging, teach others about the importance of healthy forest ecosystems and promote the benefits – both general and in terms of healthcare rewards – of protecting, rather than deforesting, the park. Hotlin is putting the responsibility of conserving Ganung Palung’s forests back in the hands of the people who need them most and giving them the opportunity to improve their own welfare in both the short and long-term.